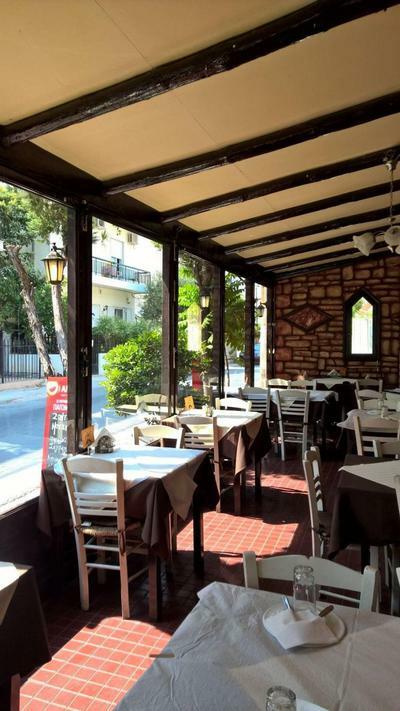 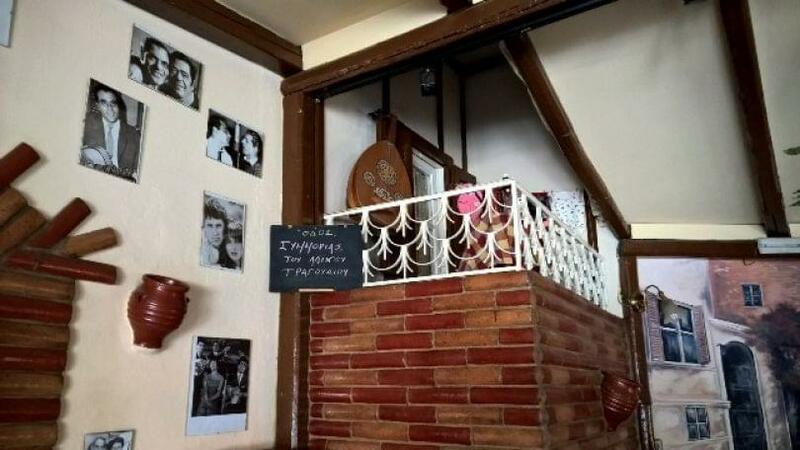 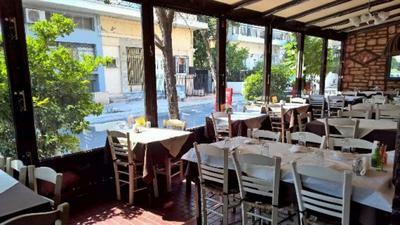 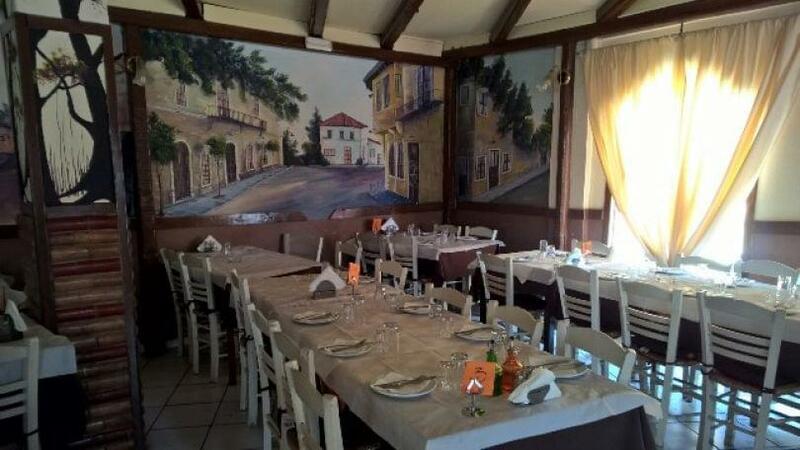 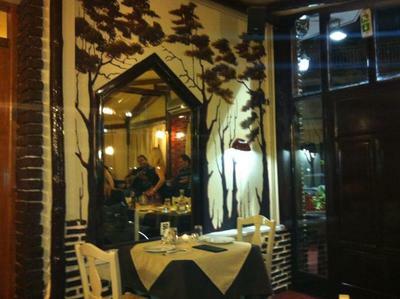 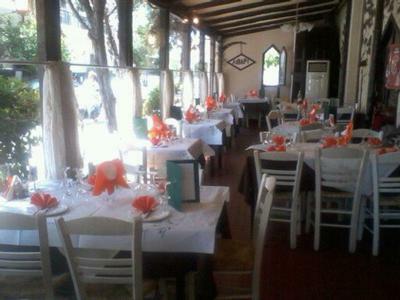 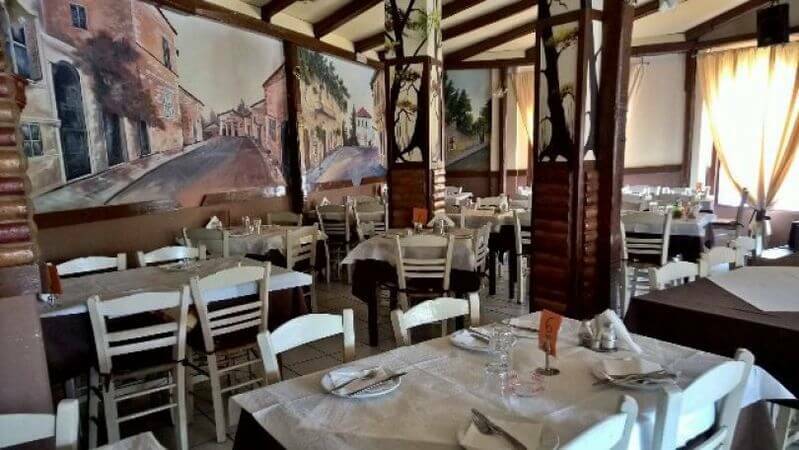 Lithari is one of the best greek music restaurants in Peristeri. 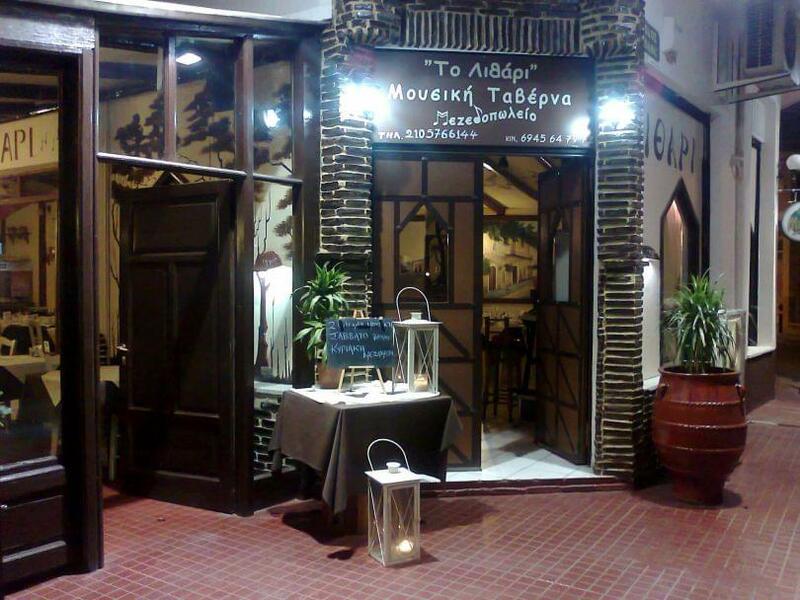 There you can try delicious greek nibbles all homemade , from scratch using high quality ingredients. 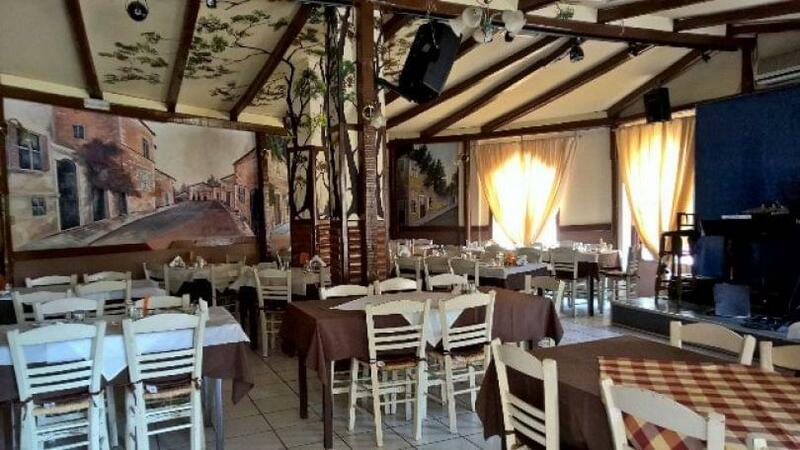 In Lithari, you can not only enjoy tasty traditional yet authentic food but also spend unique moments with friends enjoying the music nights every Friday and Saturday, and every Sunday evening.